Rehabilitation is a complex and multifaceted undertaking. It can be a long journey of ups and downs, and hard work. 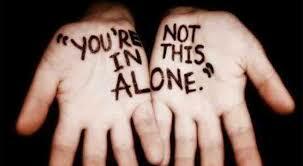 But you are not alone, your case manager is here to help support and guide you.